Podcasting has enjoyed a recent boom thanks to a new crop of hit podcasts catching the ears of the public and media along with the continued growth of mobile and streaming devices as a source for entertainment. If you want to jump on the podcasting bandwagon, you’ve come to the right place! 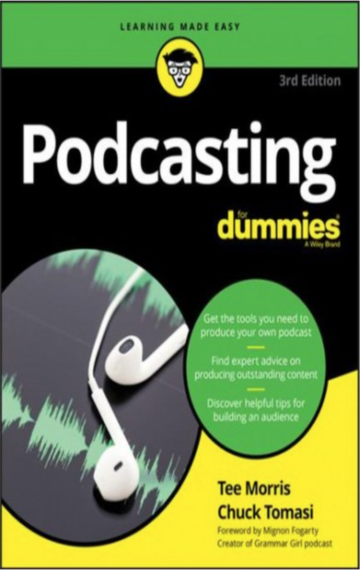 In this fully updated edition, would-be and experienced podcasters alike will get all the tech information, production insight, and promotional tips they need to either get a podcast off the ground or improve on an existing one.